Posted April 30, 2011 in Uncategorized. Kind of a strange selection of artwork — mainly covers and a lot of them the digitally re-colored work from this century — but I love the idea of showing a Kirby slide-show with music, so I give this a big thumbs up. One day I’d like to do a video where I go through Jack’s whole career, but I don’t really have a good video editing program at the moment. When I made this Kirby Space Odyssey video, I used Sony Acid house to put together the music track and I literally sat there and manually did a slide show with a video screen capture framing my slide show to put that piece together, so it’s not really synced up perfectly. It’s a ghetto video. 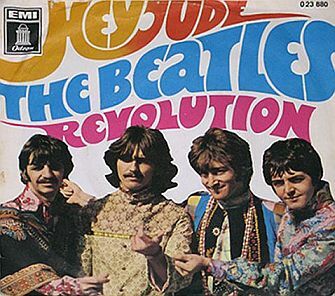 I’d love to do something one day called “Kirby Revolution” using the Beatles’ Revolution One track, and sync up images from Jack’s really explosive period during the 60s and 70s. Although it doesn’t seem to be that big a deal on YouTube, I don’t want to violate the Beatles copyright so I never did it. 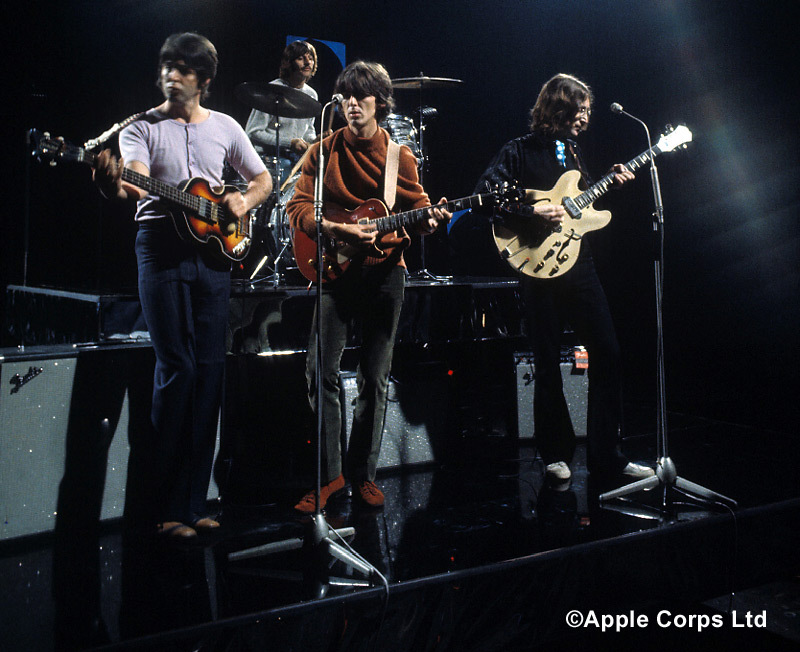 In fact it would be fun to do Jack’s whole career and use the long version of Revolution you can hear — here. Posted April 29, 2011 in Uncategorized. 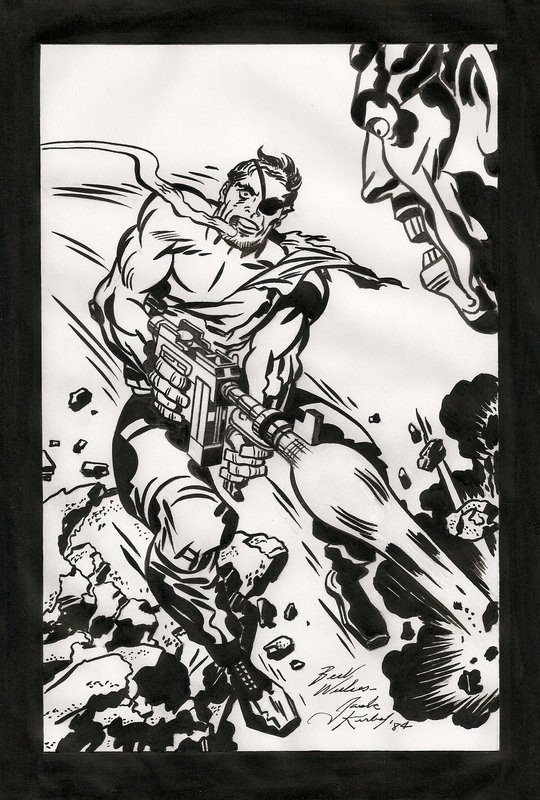 Thanks to Rob Wuest for inking the Sgt Fury pencil sketch I posted here recently. I think Rob did a fantastic job — he’s very faithful to Jack’s original art, and his delineation gives the piece depth and visual impact. 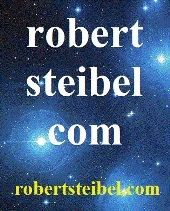 Here’s Rob’s email. 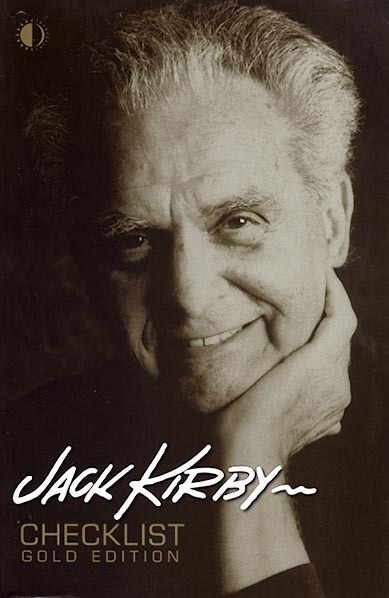 Thank you for your blog KIRBY DYNAMICS, which I view regularly. I very much enjoyed inking the attached Sgt. 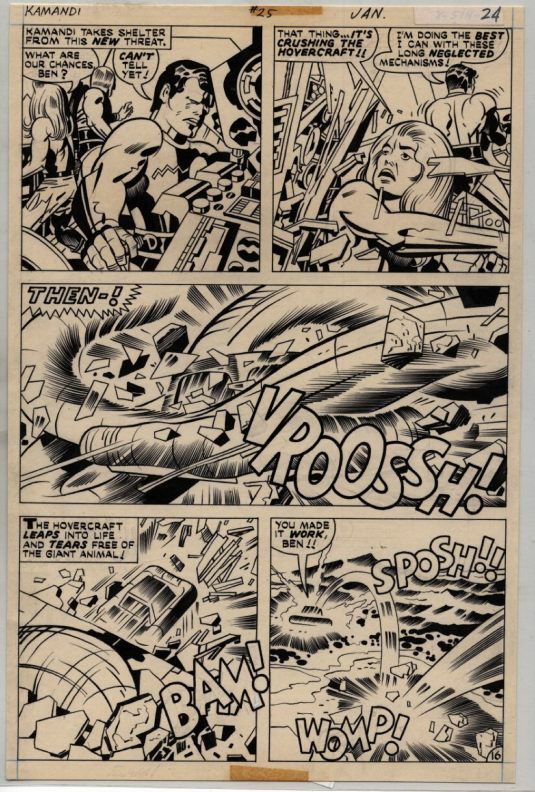 Fury Kirby art from 1984 (oh boy do I wish I owned that pencil art…..it is fabulous!). Please feel free to post it on your blog. My favorite inkers are Joe Sinnott, Frank Giacoia, John Romita and Mike Royer, which all influence my inking style. Posted April 28, 2011 in Uncategorized. Scan from Fantastic Four Annual # 4. Look at all of Jack’s liner notes on the left and right sides of the page — especially the notes next to panels 2 and 3. Too bad about 75% of Jack’s notes were cut off during the production process. 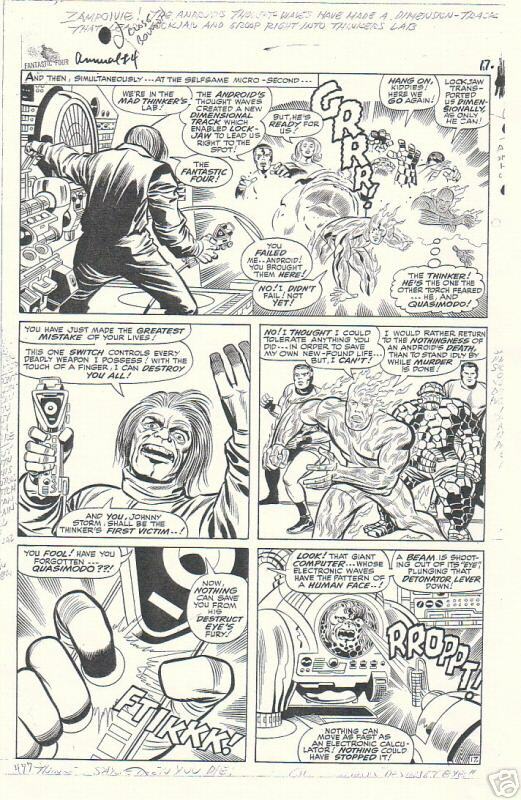 When discussing this topic a few years ago with Kirby historian Mike Gartland, Mike mentioned that on many of the originals returned to Joe Sinnott, Joe actually erased the liner notes, wanting the original to be as pristine as possible. So even though Jack wrote these margin notes on virtually every page from late 1963 – 1970 while he was working “Marvel method,” most of them are gone or hard to decipher if they are cut off or erased. It would have been fun to see what Jack’s directions to Stan Lee were and how much of them made it into Lee’s captions. Posted April 27, 2011 in Uncategorized. 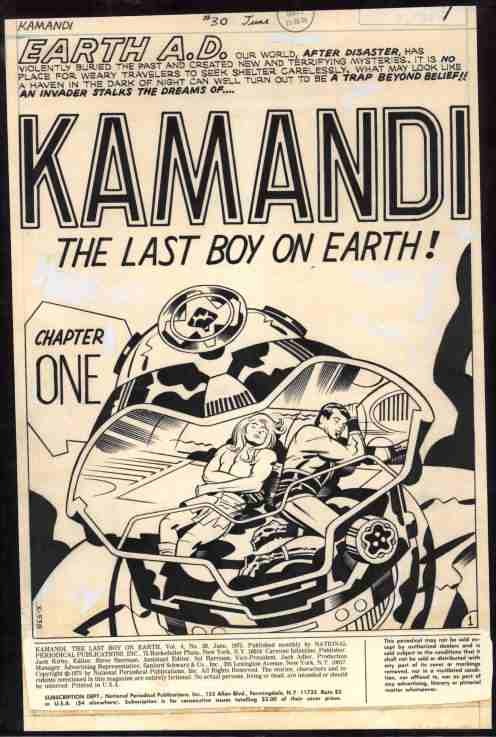 Another very yellow page from Kamandi # 25. Kirby/Berry. I’ve never been a huge fan of Berry’s inks, they always seemed a little flat to me, but this seems like a solidly crafted page with lots of nice contrast and line variety. Posted April 26, 2011 in Uncategorized. The form alright as a one-word spelling of the phrase all right in all of its senses probably arose by analogy with such words as already and altogether. Although alright is a common spelling in written dialogue and in other types of informal writing, all right is used in more formal, edited writing. Posted April 24, 2011 in Uncategorized. Sky Masters daily from 1959. Art by Kirby and Wally Wood. I don’t think comic strips translate very well online, especially on traditional weblogs because they have to be reduced so much in size lengthwise to fit horizontally. I wonder if that fact will affect the future of the traditional comic strips as more and more people distribute and view comics content on the net. Posted April 23, 2011 in Uncategorized. Scan of a beautiful Surf Hunter sample piece — this being what I assume was the Sunday strip which was part of a package Jack planned to pitch for syndication. Dated 1959. 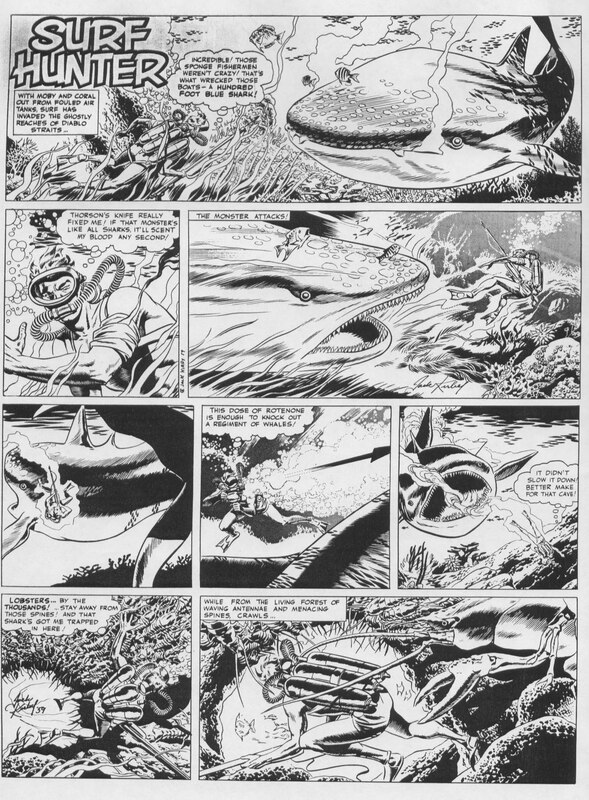 Terrific inks by one of comics greatest inkers (and artists), the legendary Wallace Wood. Zoom in to see details of the artwork. Posted April 22, 2011 in Uncategorized. 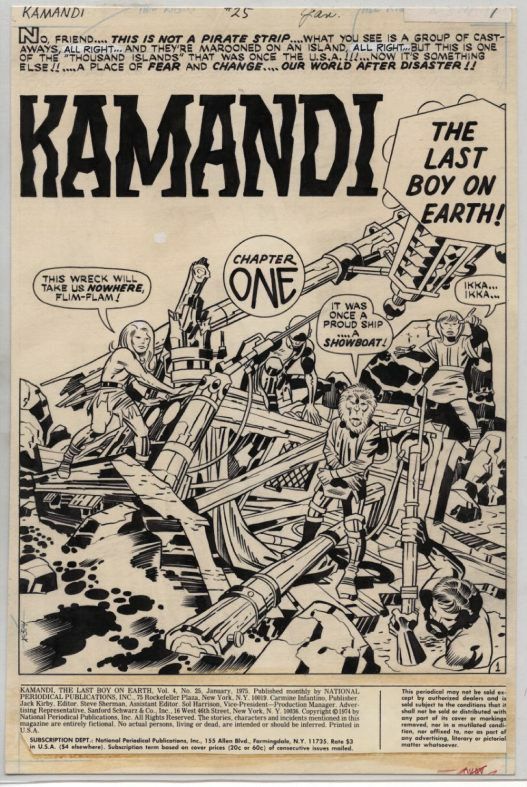 Original art scan for the splash page to Kamandi #30. Clever use of the robot head as a mirror to show the reader the main characters. Jack coming up with a great way to make two characters sleeping dramatic. Posted April 21, 2011 in Uncategorized. 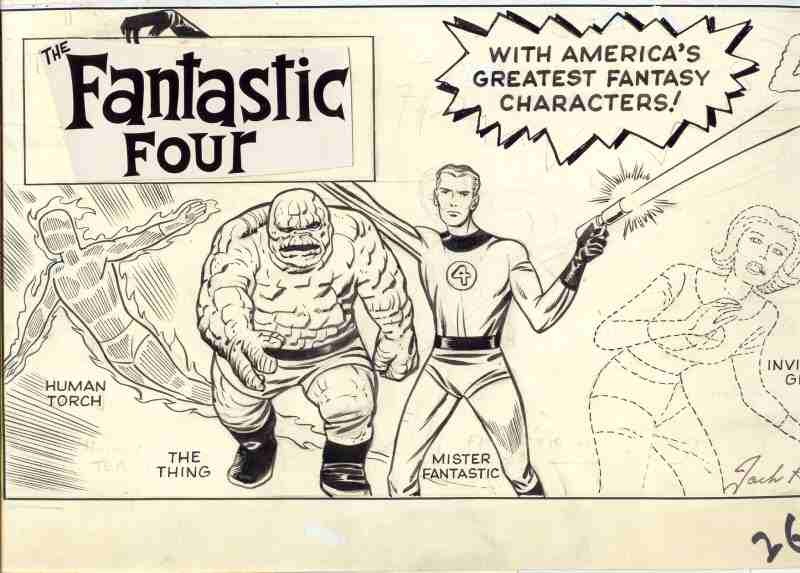 Unfortunately I don’t have a scan of the whole image, but this is apparently the first promotional piece featuring all 4 members of the FF in costume. Kirby/Ayers. This showed up years ago on eBay and I suspect a deal went down behind closed doors because I never saw a final price on this. I haven’t followed the original art hobby in years so I’m not sure if this piece is circulating or not. Love to have a scan of the whole image if anyone has it. Posted April 20, 2011 in Uncategorized. 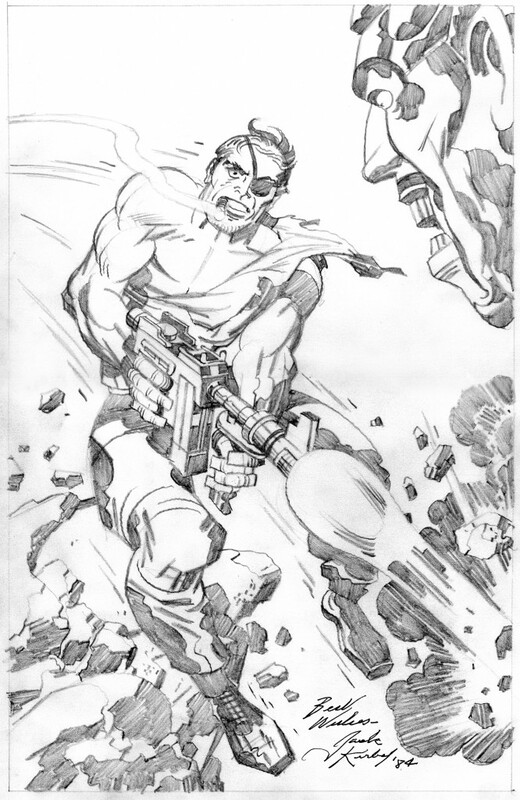 Rarely seen Jack Kirby Sgt Fury commission piece. HQ scan, zoom in to look at the details. Dated 1984. Any of you artists out there want to try your hand at inking this piece? I’ll post the results here.